Boba Guys began when two guys bonded while enjoying boba milk tea in the local boba milk tea shop. But when it closed, they didn’t have another option except to make their own. They practiced and perfected their recipe until they came up with the perfect one. Then they threw a pop up in a local Chinese Food restaurant. 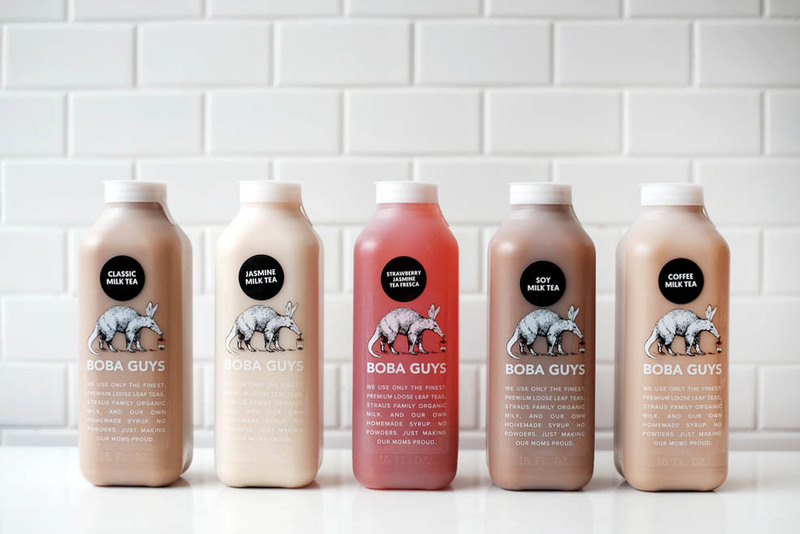 They basically started with nothing – they didn’t even have a proper kitchen – but they made it in the beverage world by starting their own boba milk tea company. Their main goal is for people to see boba and boba milk tea for what it truly is – a magical beverage. This is an award winning shake that’s also a meal. It’s plant based, you can consume it whether you are on a paleo or keto diet as well and it only has 5 net carbs. 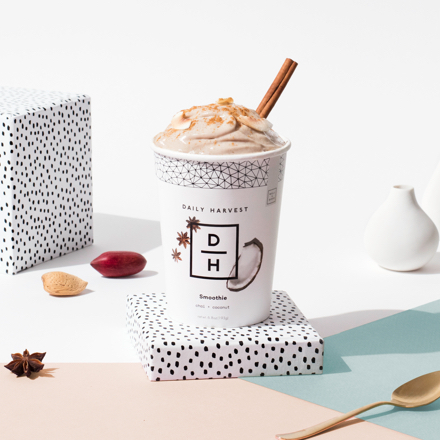 This brand is starting a revolution with on-the-go meals by creating a healthy shake and a meal all in one that people could take anywhere with them. They combined the good fats and clean protein – from coconuts and pumpkin seeds – and avoided unhealthy carbs to create a healthy meal. 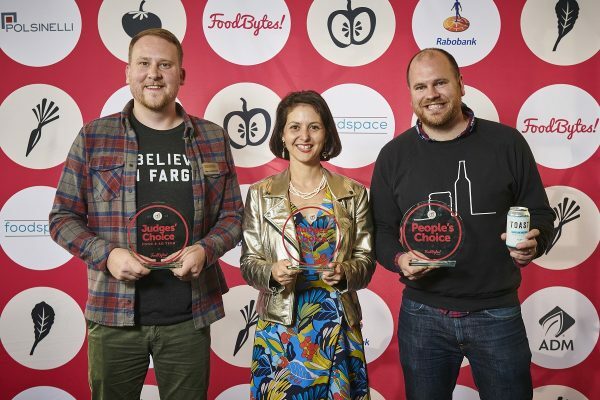 The founders are performance-driven and they wanted to provide the market with something that’s easy to consume but still holds a lot of nutritional value. Dyla is a company that owns two brands. For one there is Forto, the number one Coffee shot sold in the US stores. 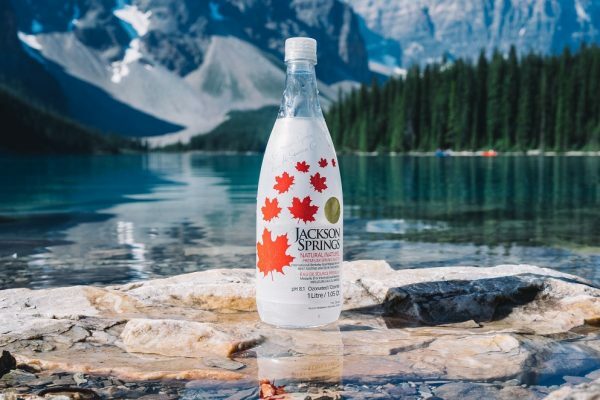 This is one of the fastest growing beverage companies in the US. The name comes from the Italian word for strong and their effective energy boost comes from more beans and coffee brewed a lot longer than regular coffee. Each shot is made with simple ingredients and Arabica coffee beans. It has a wide variety of flavors – one small shot is equal to one cup of coffee and there is also a type of 200 mg energy which is equal to 2 cups of coffee. It initially sold in Military bases but then moved on to retail stores nationwide. 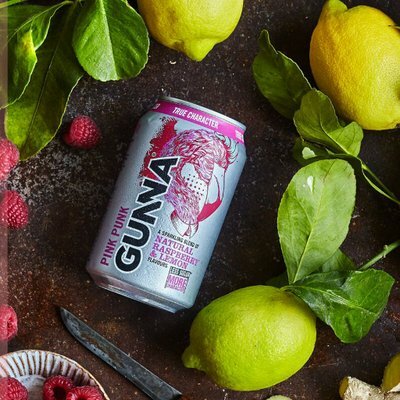 Gunna drinks is a company creating craft soft drinks with a lot less sugar and a lot more natural flavor. 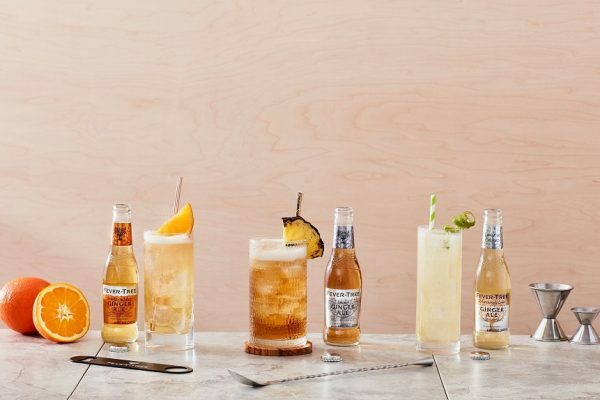 They are taking over the UK soft drink market which was worth 15.2 billion pounds and had a 1.4% market growth, especially the carbonates sector which has over 30% market share. Craft beers have transformed the beer market and craft soft drinks have transformed the soft drink market. Gunna is growing the revenue up 300% in 2017 and over 3500 outlets sell their products. Gunna is healthy with less than 5% sugar, 100% natural flavors and modern package. There are four flavors and Gunna is one of the lead competitors in the market. This company produces and sells products like Supplement H2O which is a hot new low calorie beverage. It’s completely free of sugar, caffeine or stimulants. It has been made in a great facility, FDA approved and it provides all the necessary nutrition to the body. It’s female owned and thus supports various great female causes. 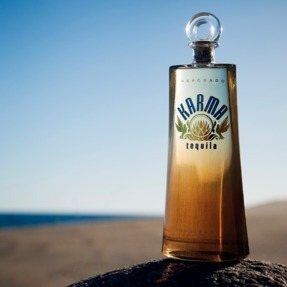 Karma is a company that produces a cocktail that you can enjoy. It’s mixed with some of the most beloved juices and herbs. You can also mix it with ice and drink it just like regular tequila. It’s a fun new experience for anyone who loves this drink and it will definitely be a great companion in many situations. This original drink is a blend of coconut water and muddled ginger and premium vodka. There are only 90 calories and no sugar. This drink is a brand that has been created by the people who love these drinks for the people who love them. This is a simple, unique tequila that has a sophisticated flavor and and natural ingredients. 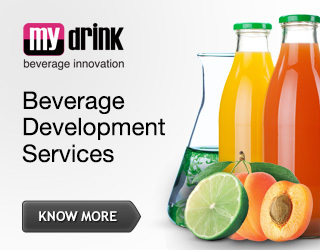 They have national and regional deals and you can find this drink in many different stores. You can find them in bars and pubs across the UK. This is a health conscious company for drinks and they produce natural soft drinks without any refined sugars, additives and flavorings. Their drinks are low calorie with less than 5 grams of sugar per 100ml and they also add chilli and cayenne pepper to it. This is a drink created for women by women. The packaging is a mix of unconventional and functional – this beautiful flask will fit in any bag, purse or clutch. 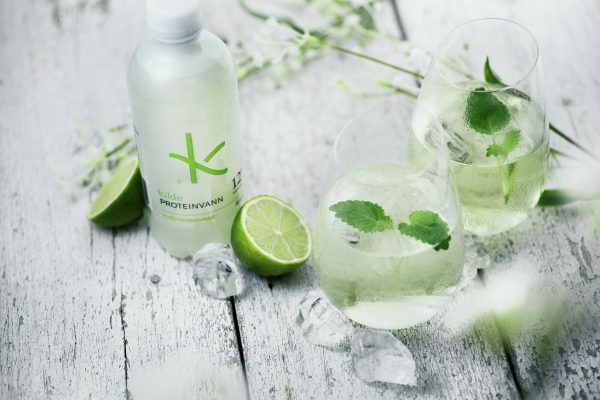 The drink itself is designed to help women with various stages of their lives. 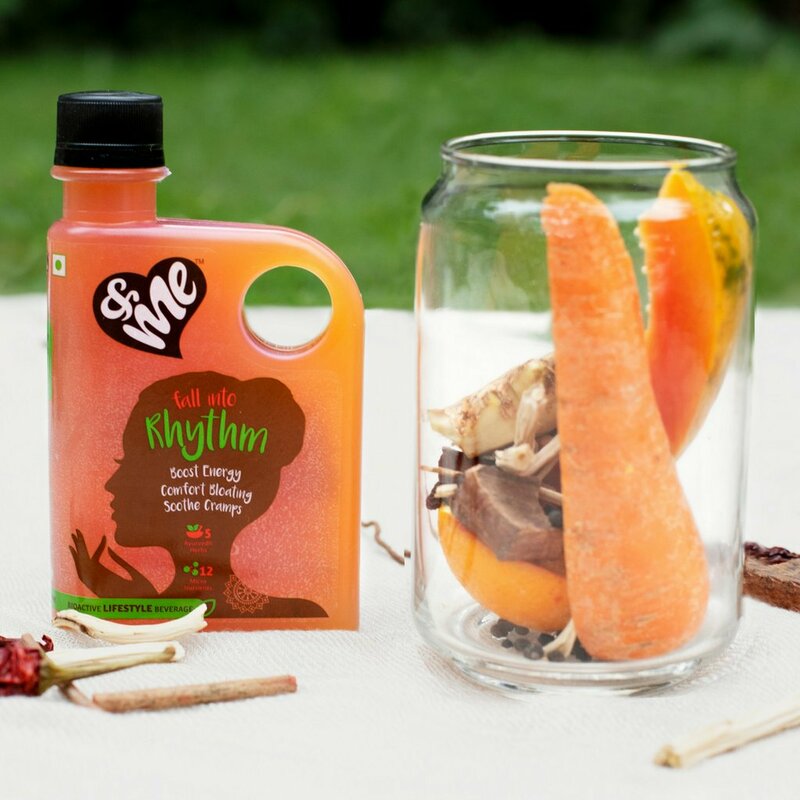 Rhythm us a drink for women going through their menstrual cycles, made of all natural ingredients and a mix of science and Ayurvedic principles. Grace is helping women take care of their looks, providing them with all the necessary ingredients and vitamins. This story began with people wanting to be healthy and eat healthy. 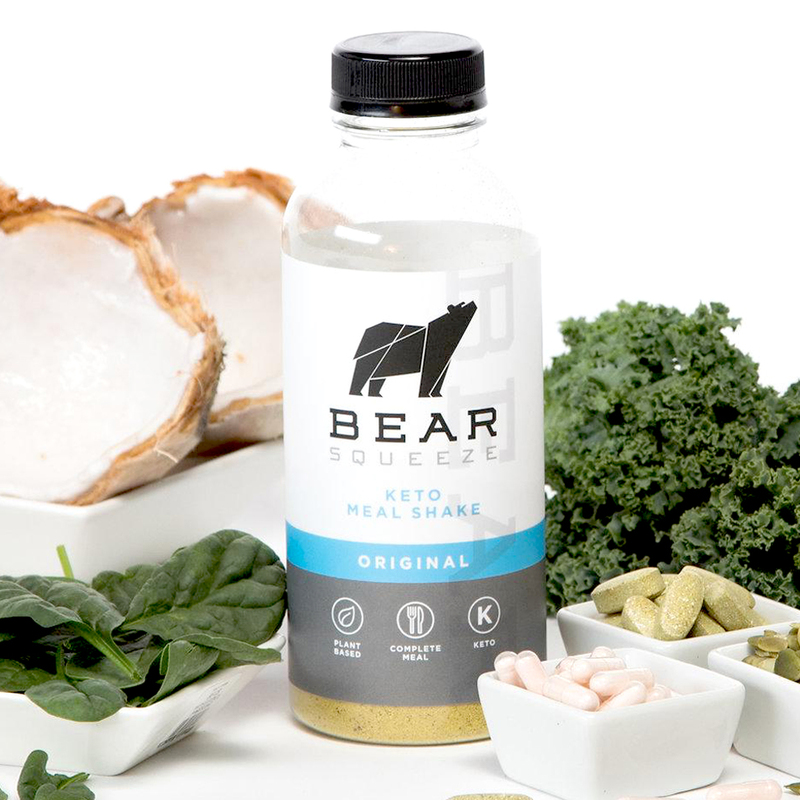 So, they did the necessary work and came up with a frozen solution that delivers all of the healthy nutrients and vitamins you need in your day. It’s simple, convenient and easy to consume. 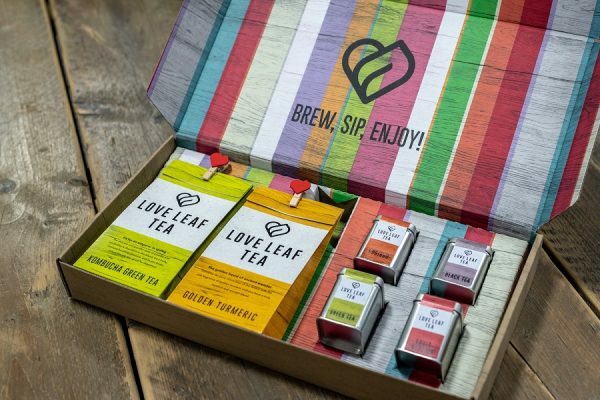 These have been some of the best beverage startups that have appeared recently. 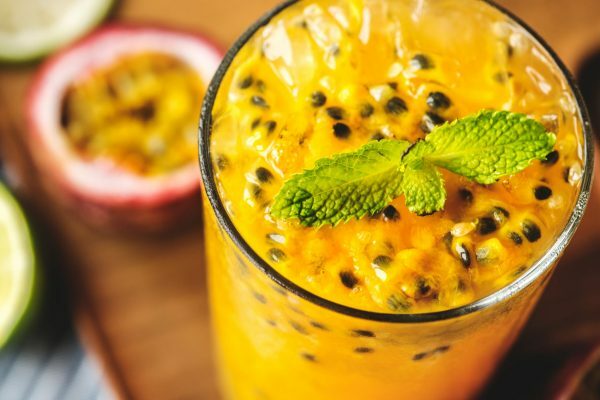 Hopefully, this list will inspire you to start your own beverage business. For more information regarding Charles visit Gum Essays and Lucky Assignments. Charles Phan works as a content writer and proofreader with Gum Essays and Lucky Assignments and he has many years of experience. Charles has a degree in Marketing and he enjoys writing about business strategies, entrepreneurship and startup companies.